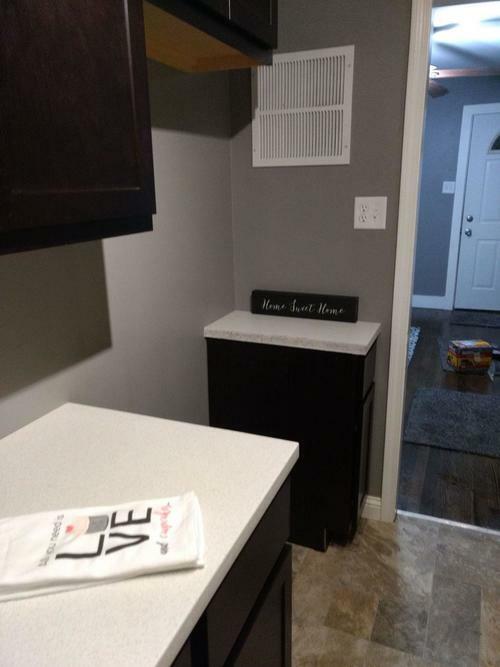 Super Cute Ranch! 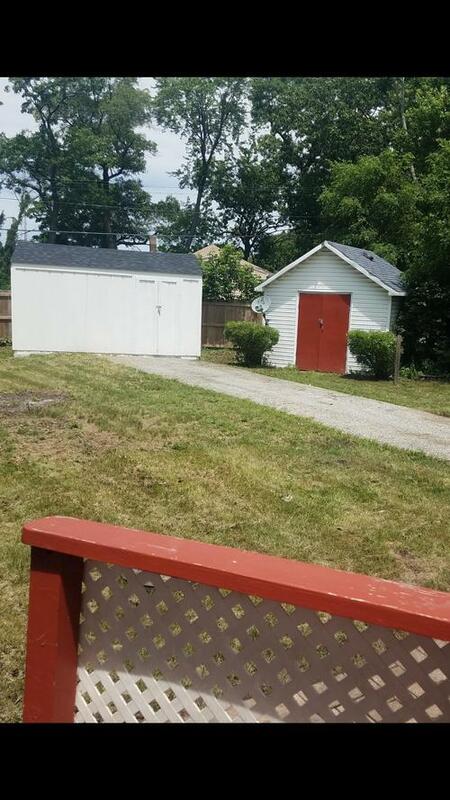 Calumet Township. 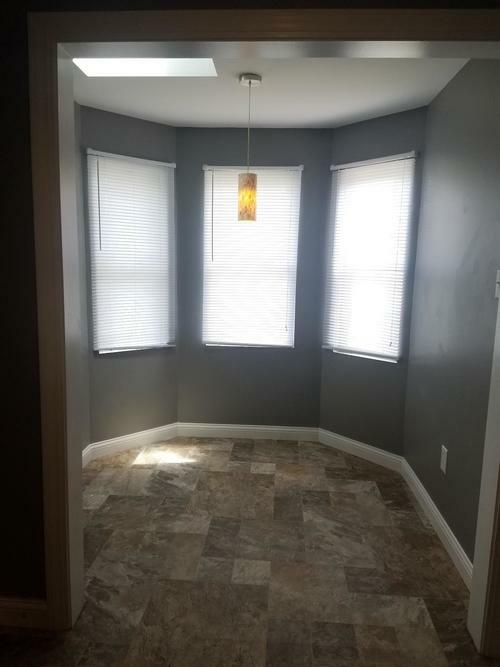 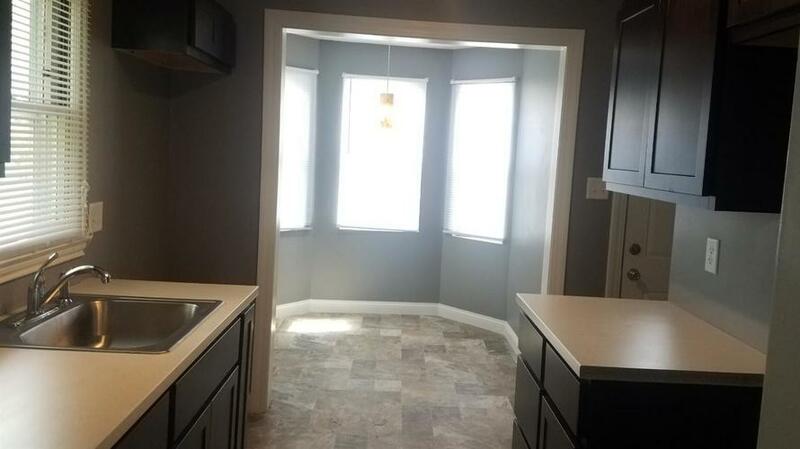 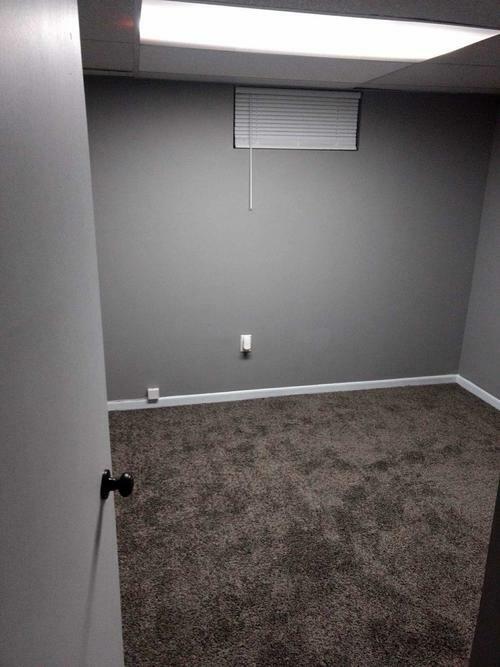 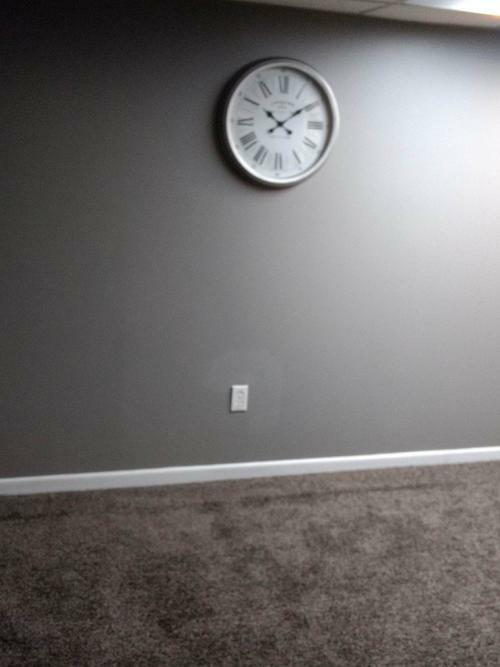 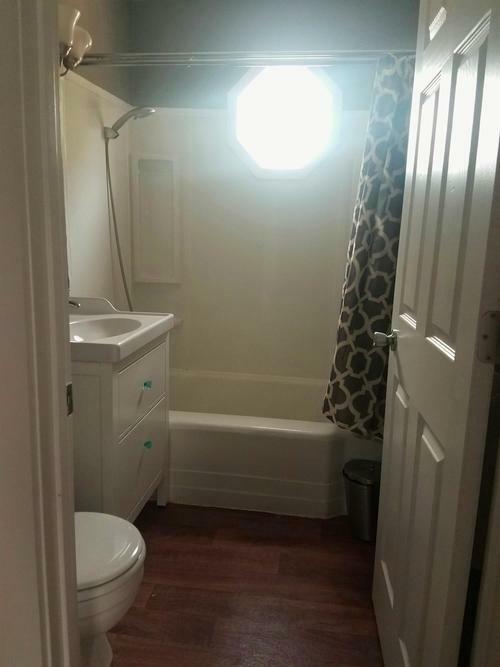 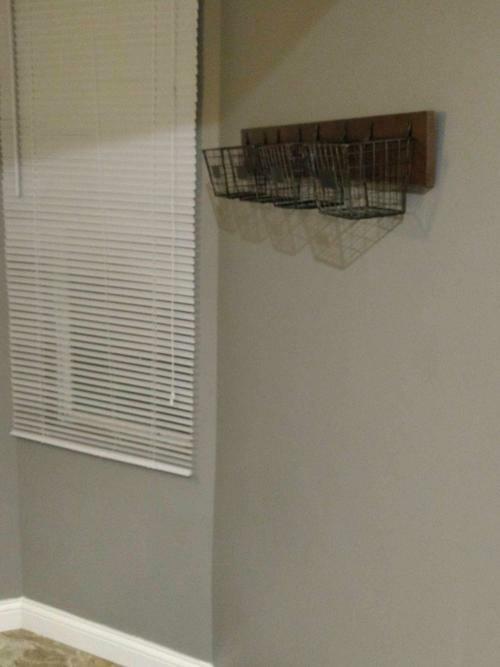 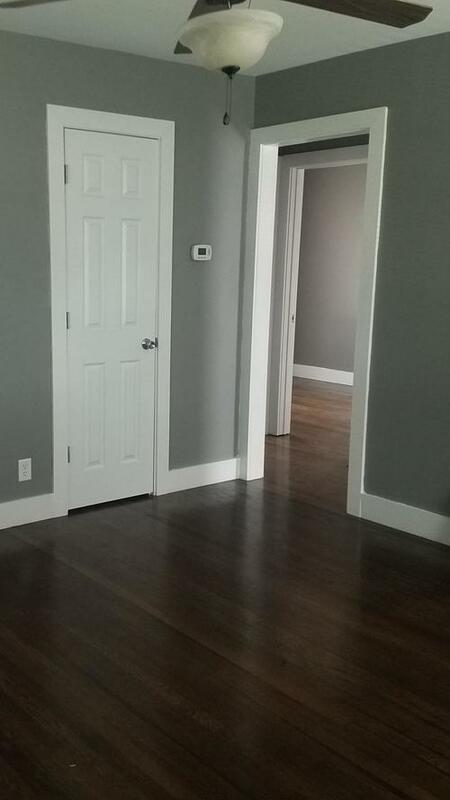 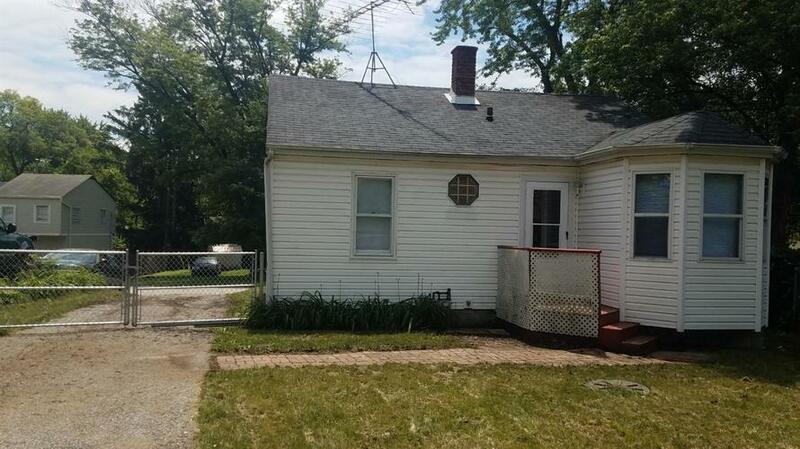 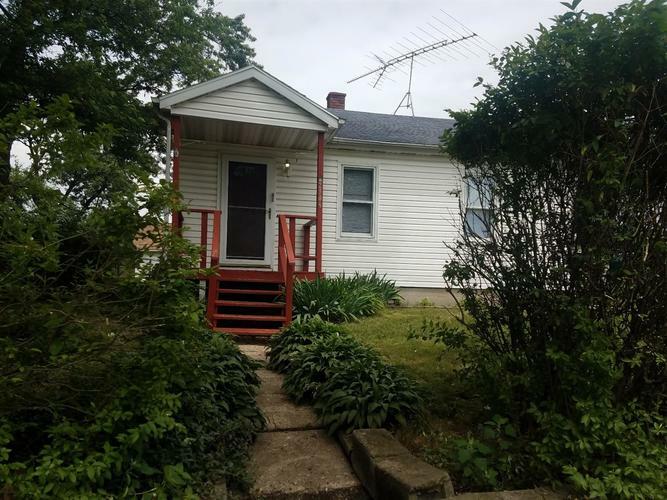 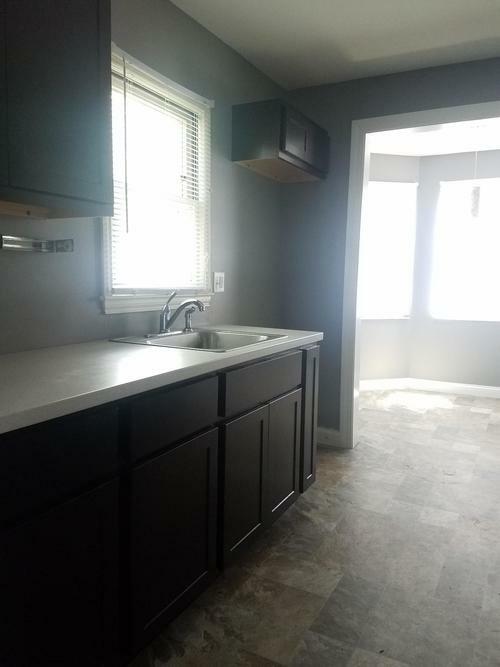 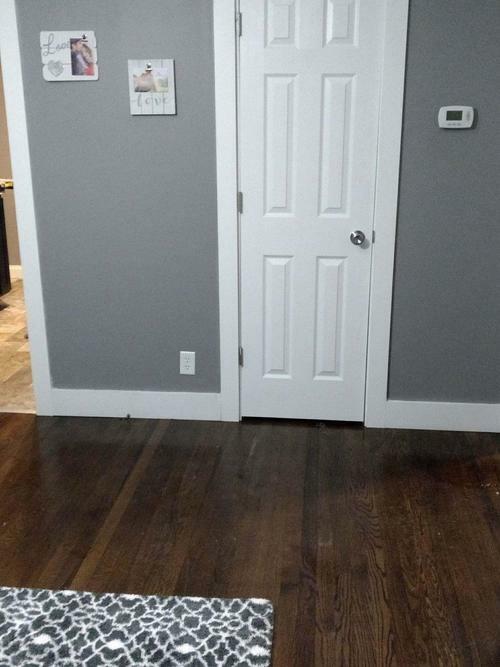 Remodeled with 2/3 bedrooms, finished full basement fenced yard. 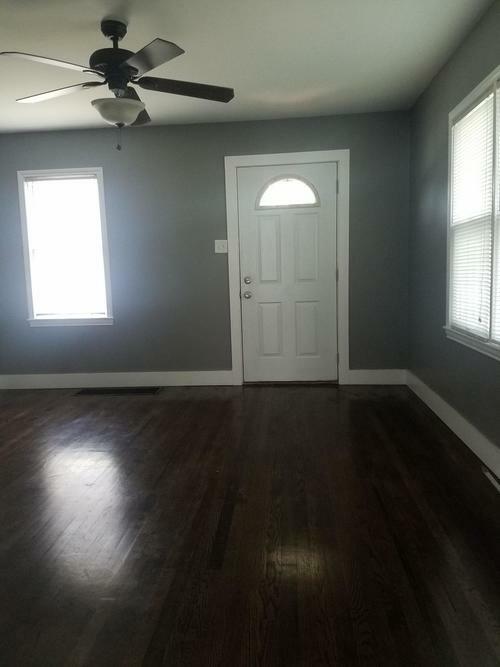 Main level features 2 bedrooms,main bath, hardwood floors,fresh paint Galley kitchen with new cabinets and a nice & bright breakfast room.The basement has a finished Rec room area,office with a closet (could be 3rd bedroom), finished laundry room and another large storage area that could be used for extra living space . 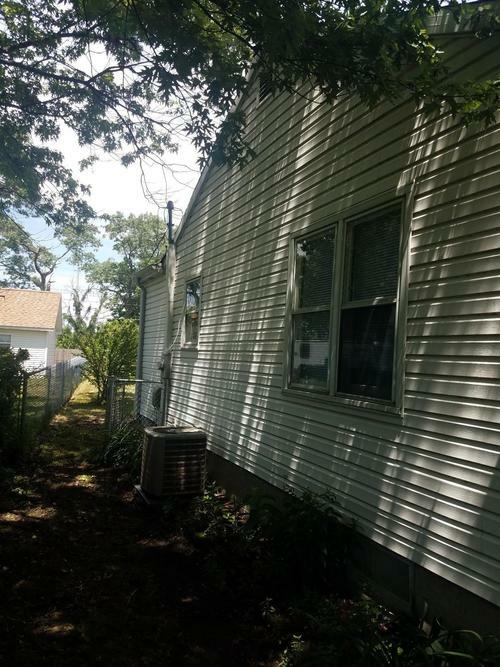 New AC, Newer windows, roof, doors. 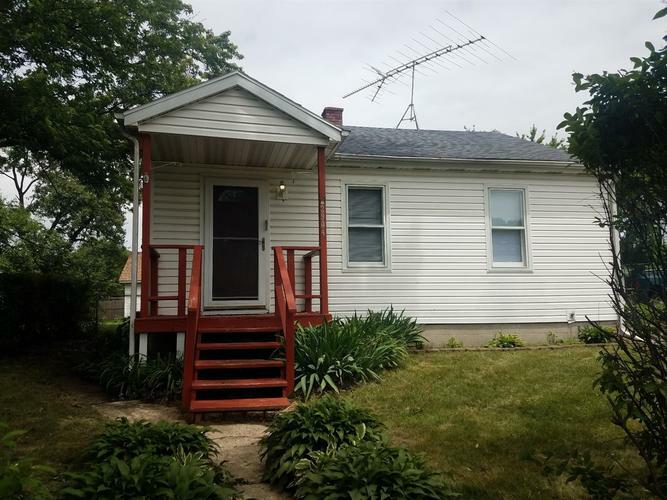 Tucked away on a large fenced lot,with perennials,mature trees, decorative paver's,covered porch and small deck, side drive & Gate. 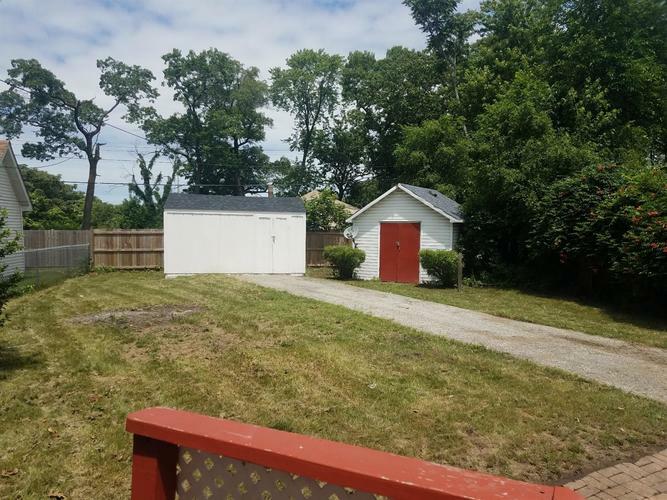 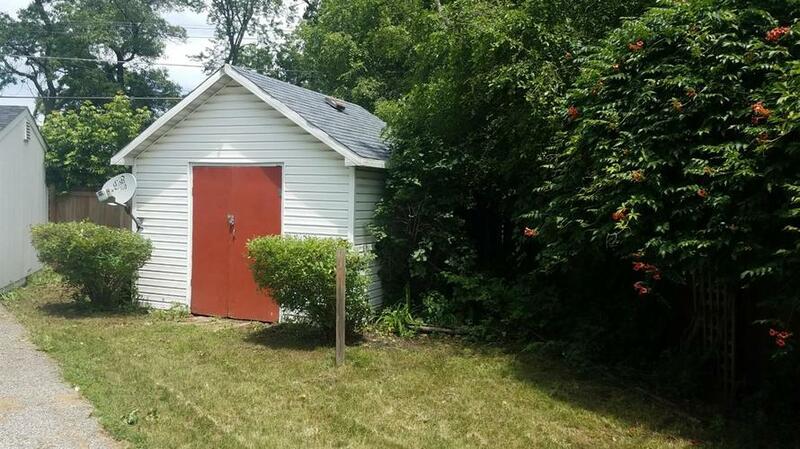 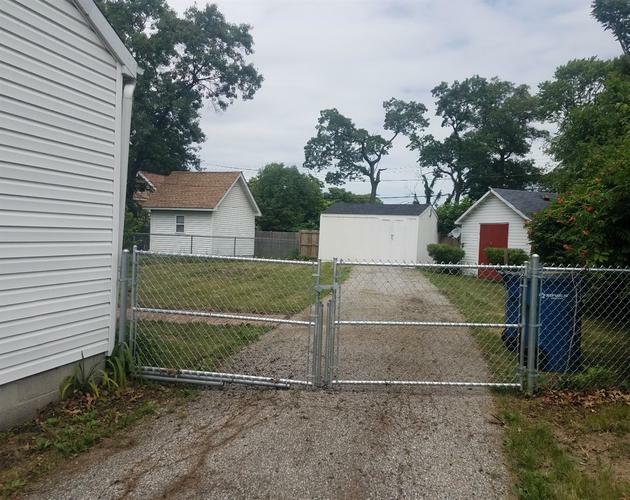 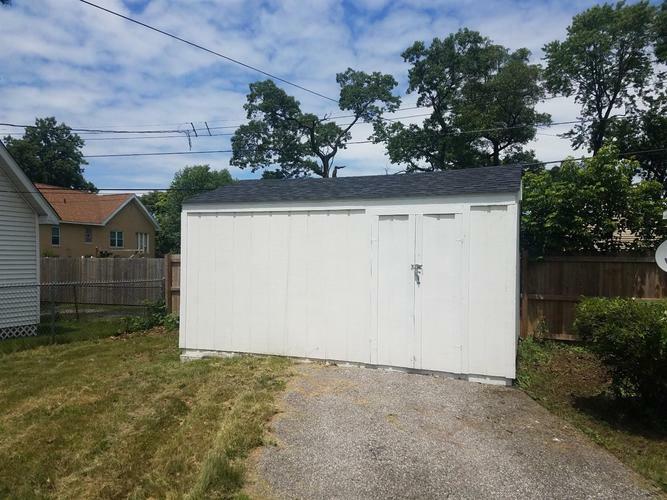 For addition storage there is large shed, and another nice size utility storage shed.Located in an established neighborhood close to Dining, shopping and major highways. 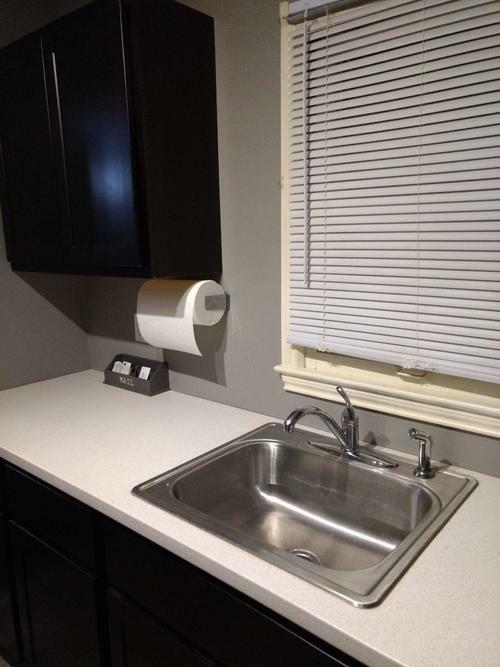 New appliance package with a reasonable offer. 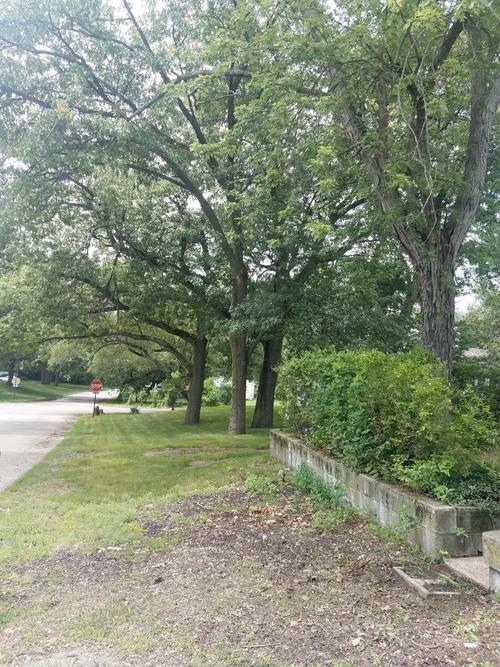 Directions:Ridge Rd North on Beverley East on 39th home is one the left.